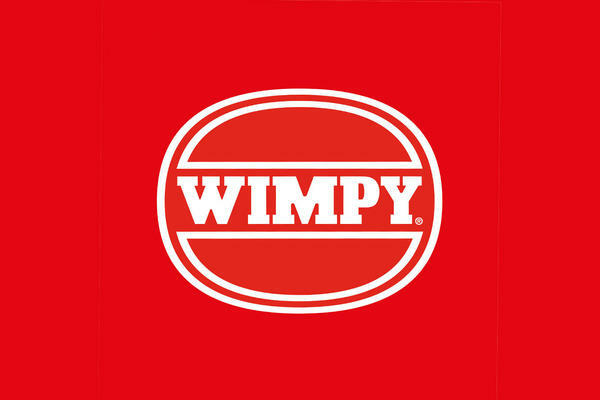 Born in London in 1954 and proud of its British heritage, Wimpy is one of the best-known brands on the casual dining scene. One of a handful of 'Express' counter service outlets across the country, Wimpy Motherwell offers a limited menu but is still renowned for its delicious range of Wimpy burgers with chips and secret recipe Special Sauce. For a speedy meal on the go, Wimpy Motherwell still proves there's a Wimpy moment in everyday! This Wimpy is not offering Wimpy Ketchup or Special Sauce for retail. Please locate another Wimpy nearest to you or contact Wimpy Head Office.